Marvel, DC, X-Men, Star Wars – all mainstays of my husband’s attempt to ensure our daughters have a well-rounded movie repertoire to counterbalance their mother’s influence of Downton Abbey, PBS documentaries and Rom-coms. We are a blended pop-culture family. Heroes and villains – Lords and Ladies intertwined – Gamora meets Mr. Darcy, so to speak. 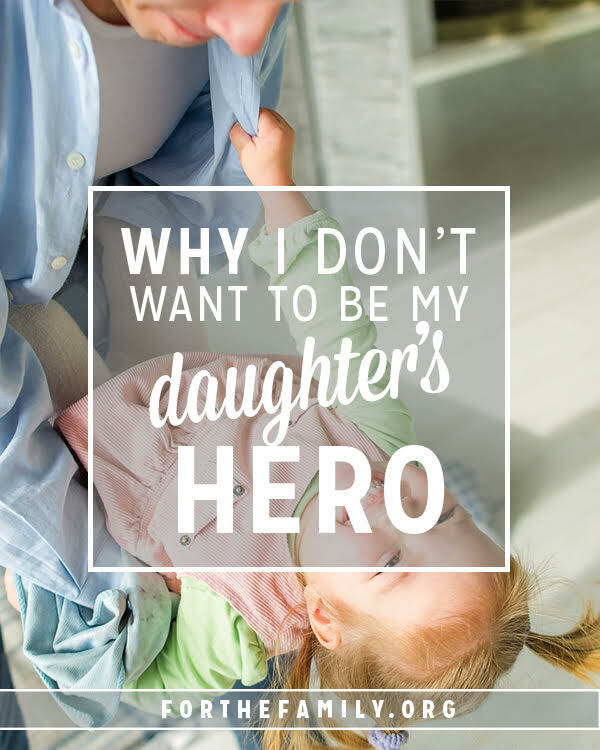 What parent doesn’t want to be their child’s hero? Shouldn’t I long to be the one who makes no mistakes – rights all wrongs – rescues when there’s suffering? I’m pretty sure that’s everything I pledged to do when I sat in front of the Chinese adoption officials. You see in our family, we got to verbalize our life-long commitment to be the Superman and Wonder Woman of our girls’ lives from the start. But the idea of my beautiful girl writing my name down under the heading “Hero” terrified me. I remembered what happen to Paul and Barnabas when they became heroes in Lystra. Being someone’s god-like figure is tempting in parenting. We want to be the ones with all the answers. After all, we are the Obi-Wan who taught these people how to eat with a fork and dress. 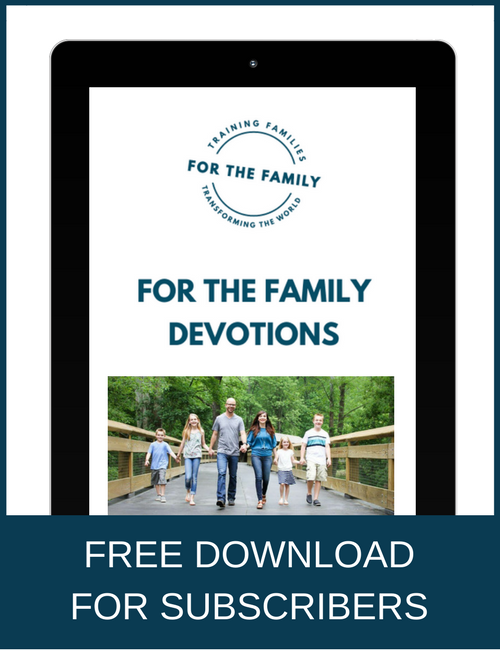 For a season in our children’s lives, we control everything in their world, have the greatest wisdom, and literally are the difference between life and death, but at a certain point, that role shifts. They become strong. They take on new responsibilities and gain some wisdom of their own. Then suddenly, they are taking final exams, driving themselves, stretching their wings, moving their laundry and hearts to places outside our reach. In a split second, the same people who wanted to crown Paul and Barnabas as divine beings became disillusioned with their message of Christ. Then…they stoned Paul and dragged him out of town. These wise men of God knew that when humans become someone’s mini-god, the worshipper will eventually be disappointed. Filled with imperfections and shortcomings, I would make a horrible hero and an even worse savior for my daughter. She has Jesus for that. I am “merely human, just like her,” and each passing day, she sees my humanness more clearly. Being her safe place means that instead of her adoration, perhaps I’ve gained her trust. The super-power of Christ in me is the only thing worthy of her faith and the safest place my daughter can lay her head and heart. Our Creator of the galaxies asks us to model His goodness and love – luckily, we don’t have to try and be Him. A pastor’s wife, writer and speaker in the greater Atlanta area, Denise's heart's desire is to connect with others who have struggled, laughed, cried and moved on from pain through the power of grace. Her writing and teaching celebrate God's sovereignty & the human story. 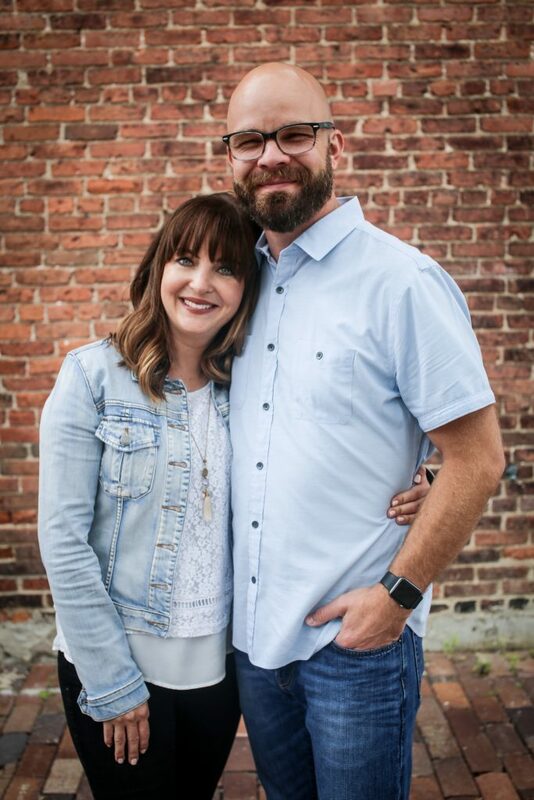 When she is not sharing about the past, infertility, adoption, Sensory Processing Disorder, grief, or Biblical truths, she and her husband Rob, the Lead Pastor of North Metro Church in Marietta, GA, spend their time enjoying their tiny acre of land and two vivacious teenage daughters. Learn more at denisemcdowell.com.